John-Kenyon Eye Center on Great Day Live! Watch the video here. ‘Make fumbling with glasses and contacts an out-of-sight problem’ Watch the video here. 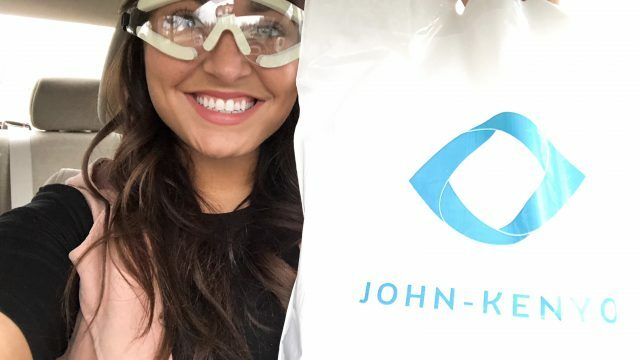 John-Kenyon’s New Albany, IN location is hiring a full time Ophthalmic Technician!